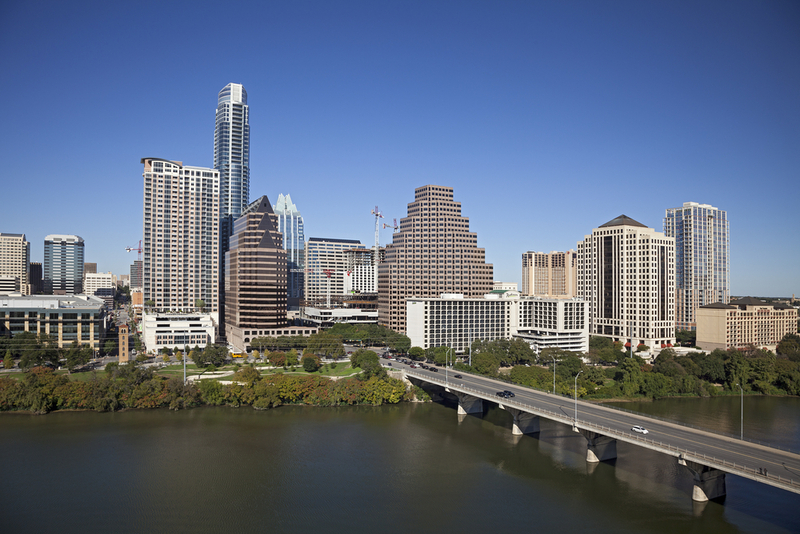 Voters in Austin, Texas will decide on a $1 billion transportation bond after the Austin City Council unanimously approved the measure August 7 for the November 4 ballot. The bond will go towards supporting Project Connect, a high-capacity transportation plan created through a partnership of Central Texas transportation agencies. Of the $1 billion proposed, $400 million would be allocated for road maintenance and modernization, particularly along Interstate 45. The remaining $600 million would be used for the creation of an urban rail line from East Riverside to the Austin Community College Highland Campus, though the rail line depends on the city getting matching federal funds for the project. Mayor Lee Leffingwell (D) estimates that the impact on an average Austin household would be about $15 per month for about three years. In an April Reddit post, Mayor Leffingwell stressed the importance of Project Connect to Austin.